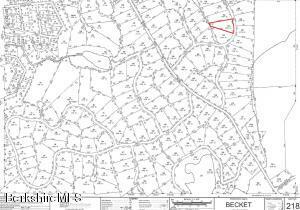 Best priced, beautiful 3.03 acres on a private road in Becket situated just walking distance to Jacobs Pillow and nearby to all the major venues the Berkshires has to offer. 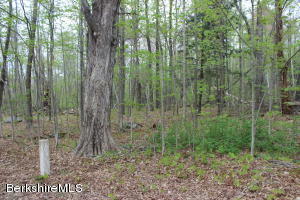 This very private wooded lot is just 15 minutes from the Lee exit off the Mass Pike. This property is located near the beautiful Robin Lake, only minutes to Jacob's Pillow. 15 minutes to the Shopping Outlets and I-90. 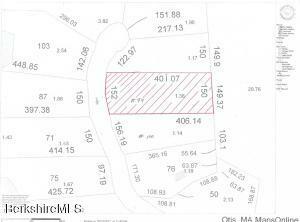 Brook Frontage - Large lot with 340' +/- frontage on year round brook within walking distance to Robin Hood Lake. Build your primary or secondary dream home here. Elementary school is minutes away by bus in Becket. About 10 miles to Lee, MA Turnpike for grocery stores, restaurants and other needs. 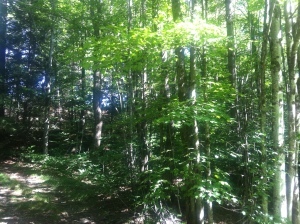 Level wooded lot, with mature trees for privacy. 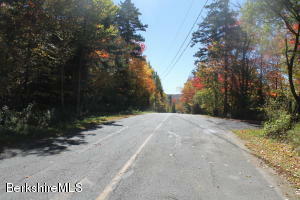 Close to Jacobs Pillow Theater, Lee outlets, Tanglewood, Otis reservoir and Skiing. Approximately 15 minutes from the Lee spur of the Mass Pike. Come and build your Berkshire country dream home at Indian Lake Association. Indian Lake has 4 beaches and tennis courts for your outdoor pleasure. Minutes to Jacobs Pillow and State Forests for hiking and snow shoeing and 3 ski areas for skiing. So whether it's summer or winter, come and enjoy the Berkshires! Beautifully wooded 2+ acres on a quiet private road in the CRYSTAL POND ASSOCIATION,near Becket Town Hall,Jacob's Pillow, 20 mins from Lee. ACCESS to sparkling pond with beach for swimming, kayaking, fishing etc. Annual dues $900. Becket's best kept secret! Seller's purchase price was $38,000!! Perfect for lower-level walkout construction. 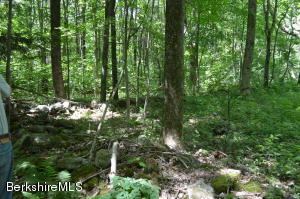 Nicely wooded lot in desirable Louden-Bethlehem, an area of lovely homes. Quiet, and a just a short stroll to the community access to the Farmington River. Near Tanglewood, Jacobs Pillow, Ski Butternut and most other popular Berkshire destinations, yet only 2 1/2 hrs to NYC or 2 hrs. to Boston. 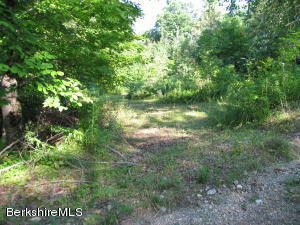 Adjacent 1.14 acre lot available at a combined price of $35,000. 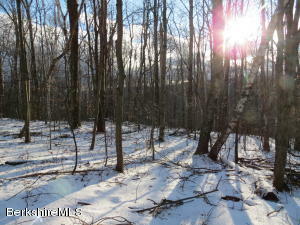 Nicely wooded lot in desirable Louden-Bethlehem, an area of lovely homes. Quiet, and just a short stroll to the community access on the Farmington River. Near Tanglewood, Jacobs Pillow, Ski Butternut and most other popular Berkshire destinations, yet only 2 1/2 hrs to NYC or 2 hrs. to Boston. 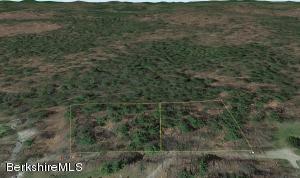 Adjacent 1.14 acre lot available at a combined price of $35,000. 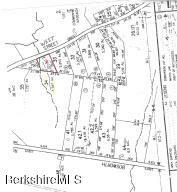 Very pretty parcel of land in the Hill Townsof the Berkshire 2.069 Acres on Gentian Hollow Rd. Very close to the Jacobs pillowPerforming Arts. This parcel is nice and flat. 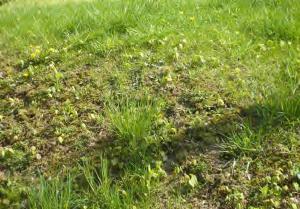 It is perc'ed and can be ready for your home site. There are 7 lakes in Becket.Town tennis courts. Beautiful Beach around the corner. About 7 miles from I -90exit. Very Affordable 1.6 Acre lightly wooded Building Parcel with a gentle slope upwards to the Perfect Elevated home site on a quiet gravel road. In 2005 a 5 Bedroom Septic System previously constructed on this parcel passed Title V. This could be a remarkably easy and cost effective parcel to build on! 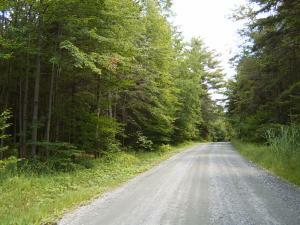 Nearby are hundreds and hundreds of acres of State Forest with two beautiful lakes.Located just 25 minutes from both Great Barrington and Lee, or under 17 miles.Easy drive from NYC and Boston. Commutable to Litchfield County, CT. 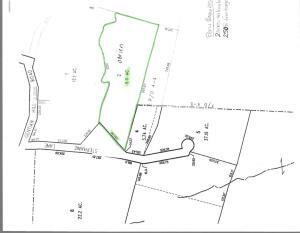 The adjacent parcel is also available with 1.38 acres for $24,000 - or purchase both parcels to gather for $44,000. 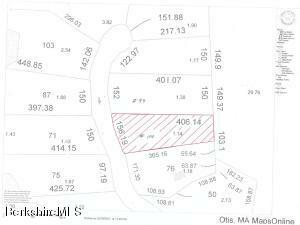 Priced to sell, the listing price is less than half of the town's assessed value for this parcel. 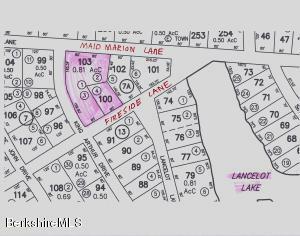 2 Spacious building lots priced WAY below assessed value. Close to all Berkshire amenities. 2 legal building lots for LESS than the price of one. Keep one lot for privacy or build a family estate. Jacobs Pillow is just down the road, Tanglewood and Berkshire Theatre are only about 15 - 20 minutes away. Many other cultural and art venues just a short ride away.